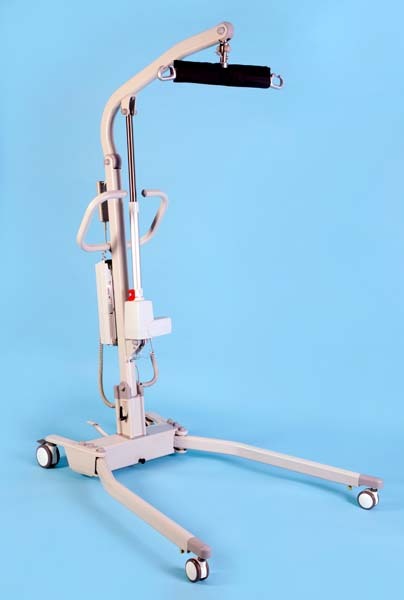 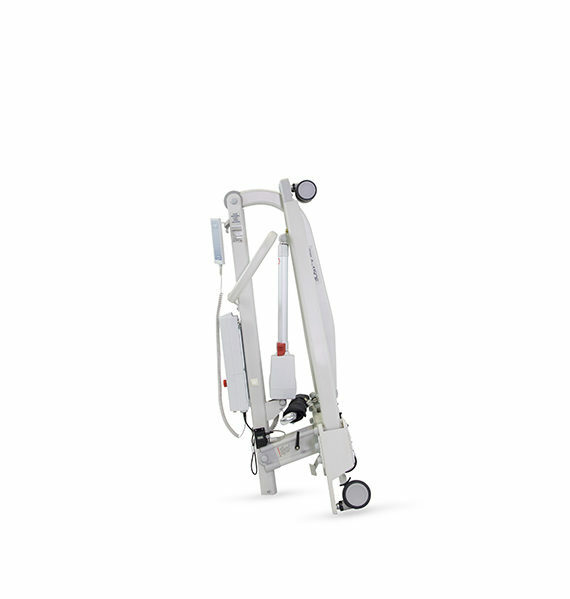 For those in need of a light mobile hoist that folds away easily for storage or transportation the Prism A-150F Folding Aluminium Mobile Hoist provides the ideal solution. 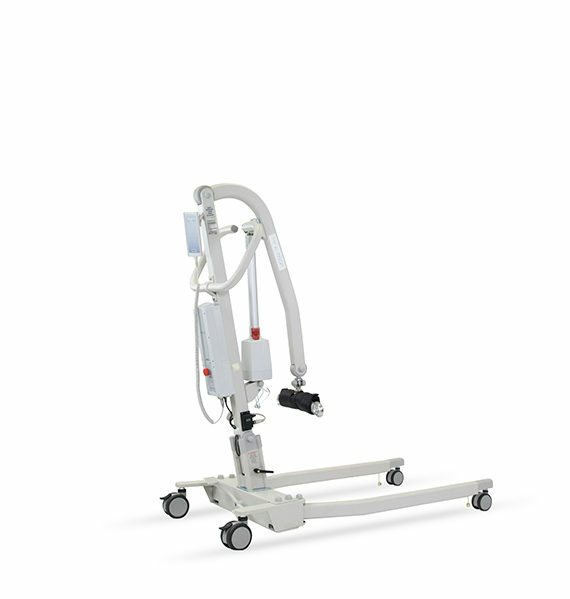 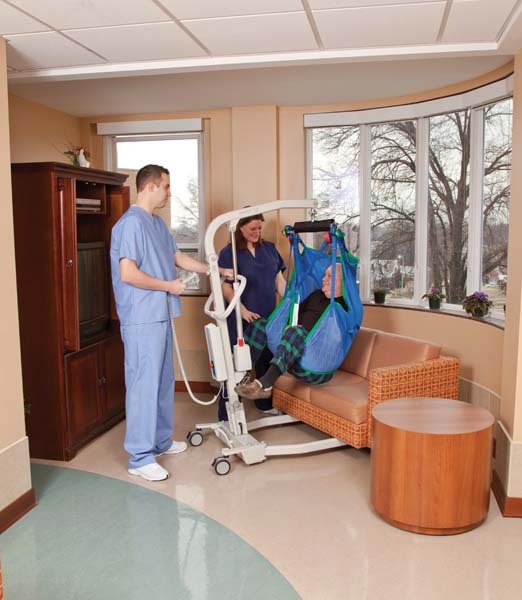 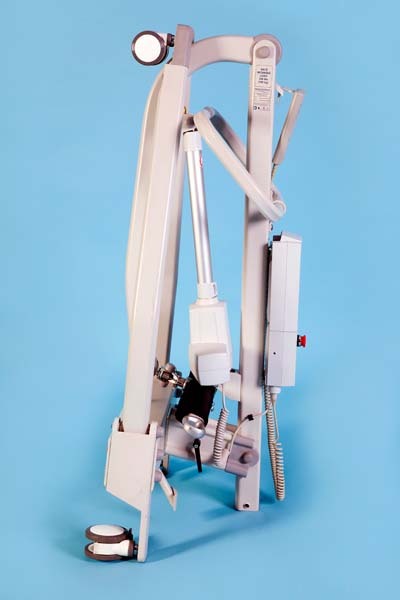 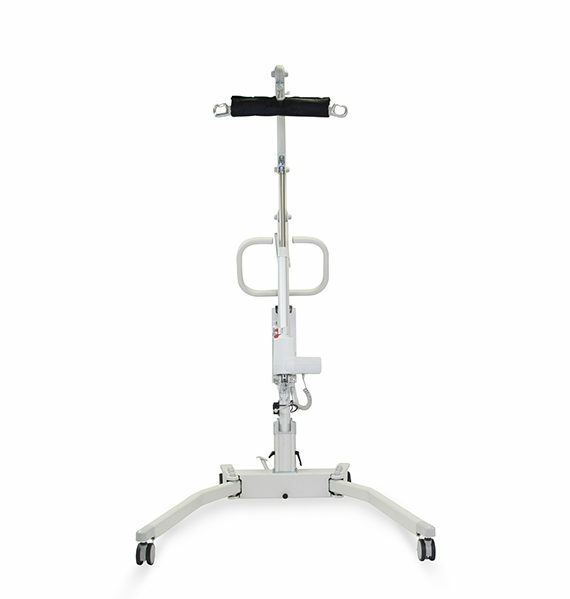 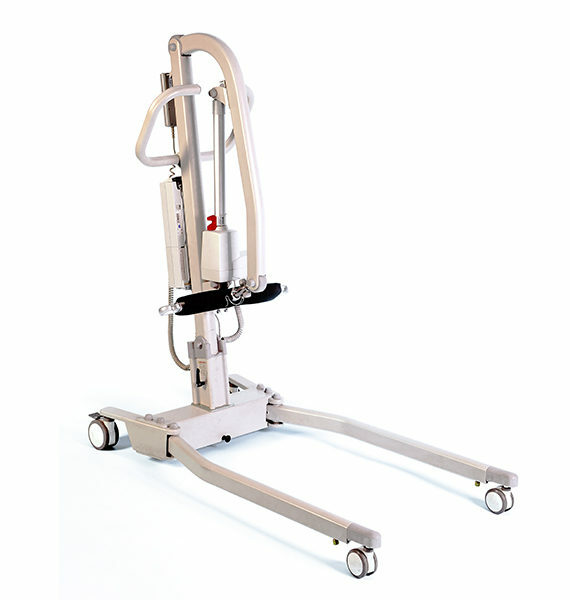 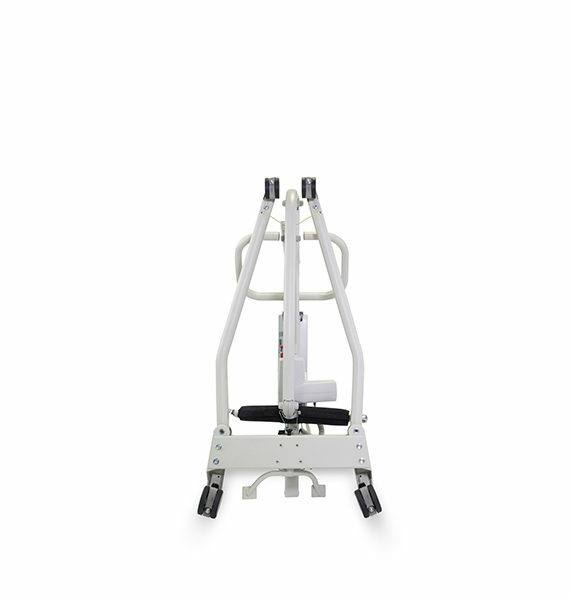 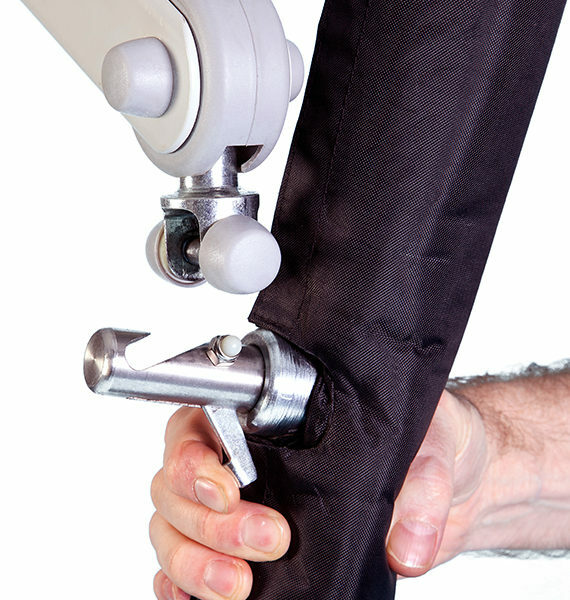 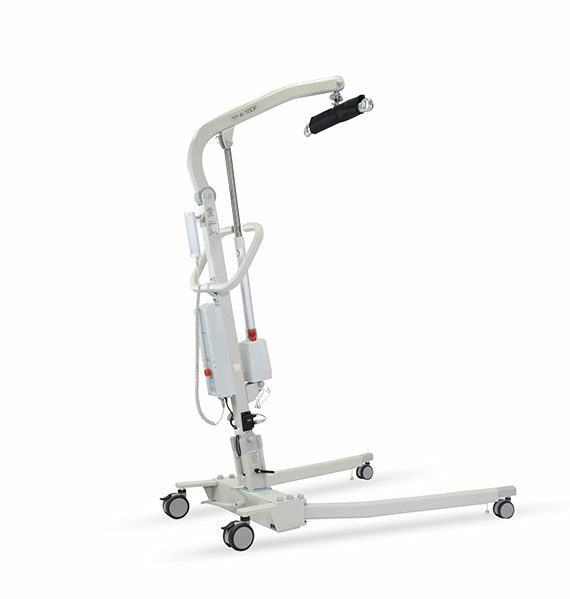 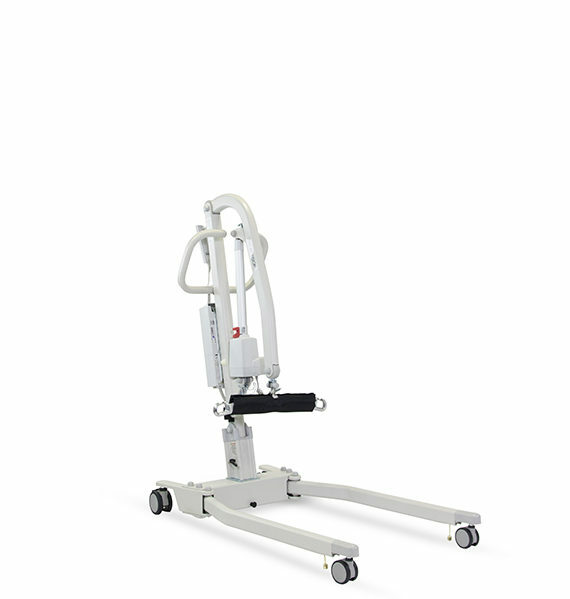 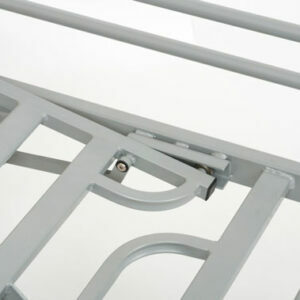 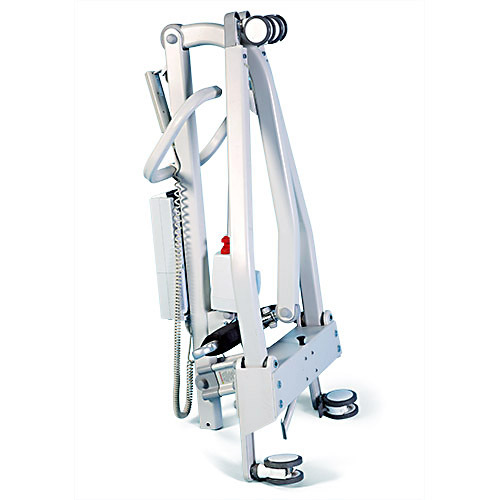 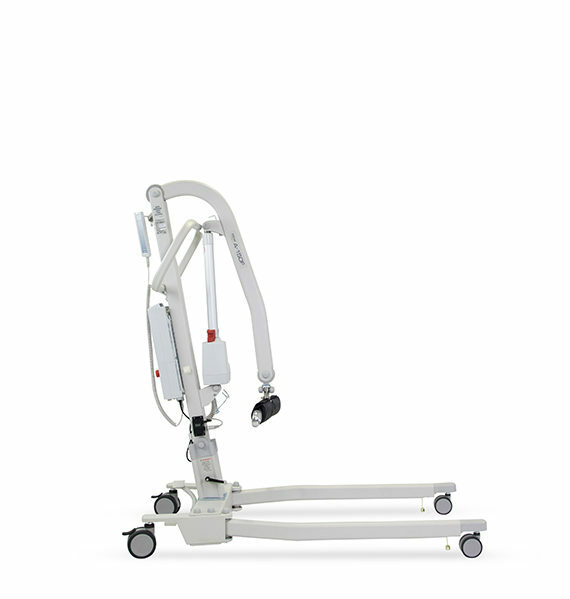 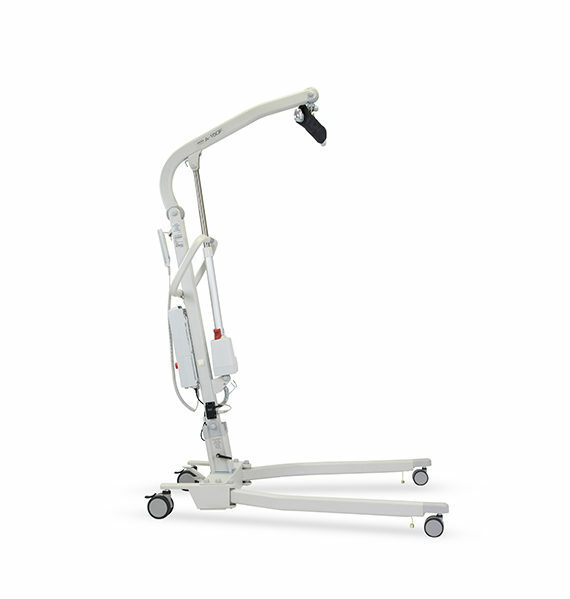 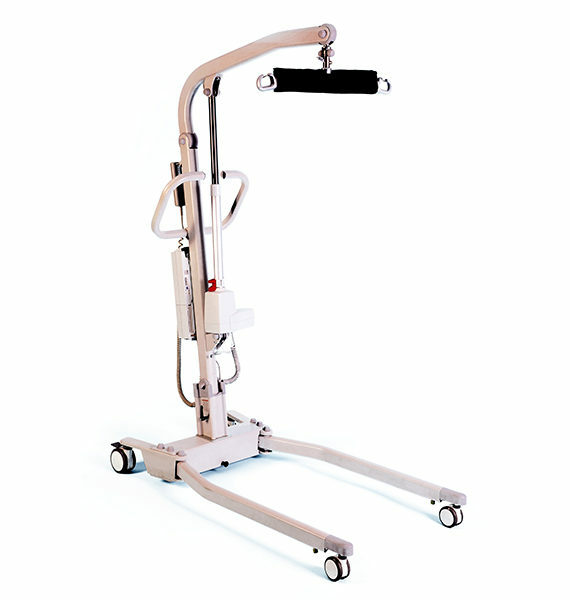 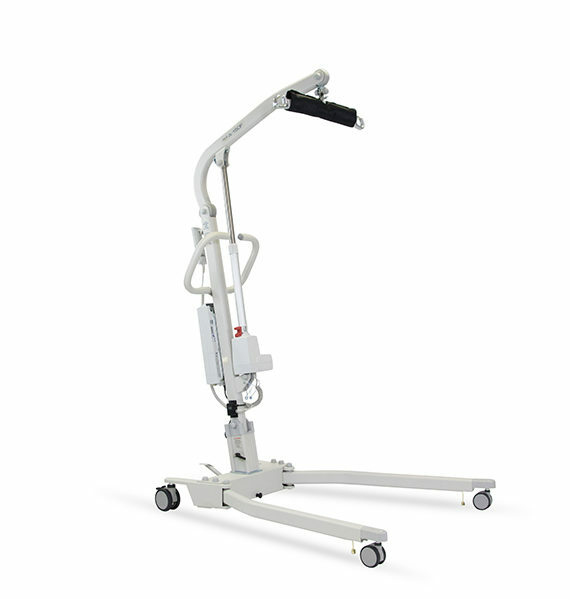 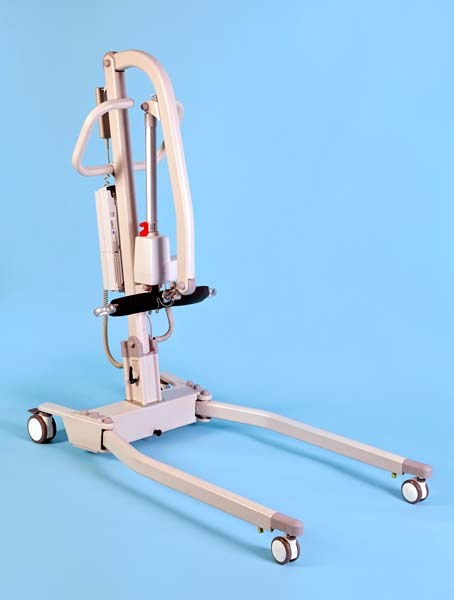 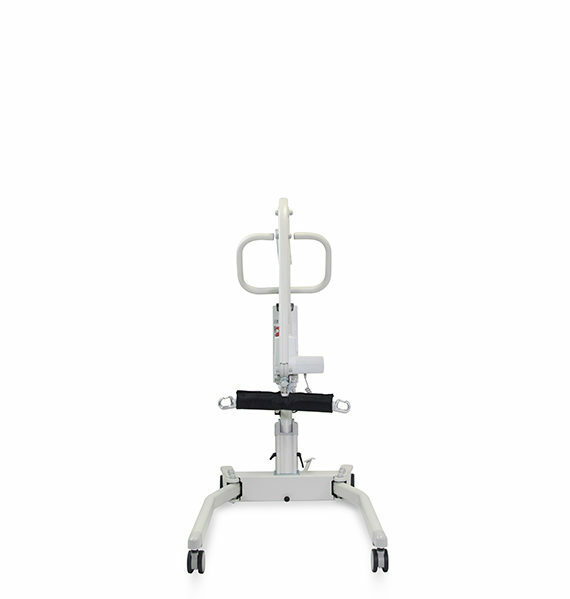 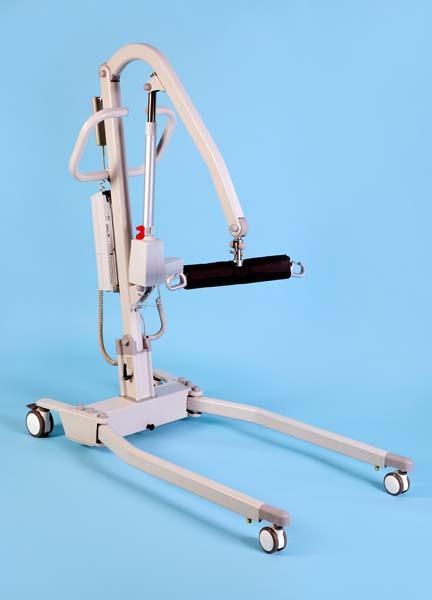 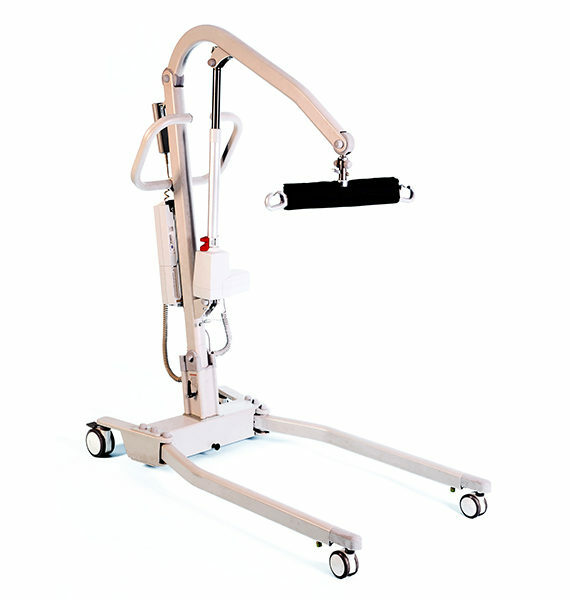 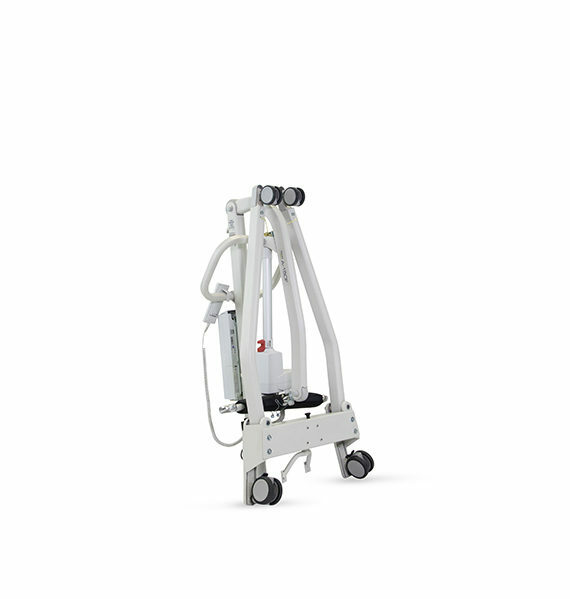 It operates like any other mobile hoist, but has the additional feature of being able to fold easily. 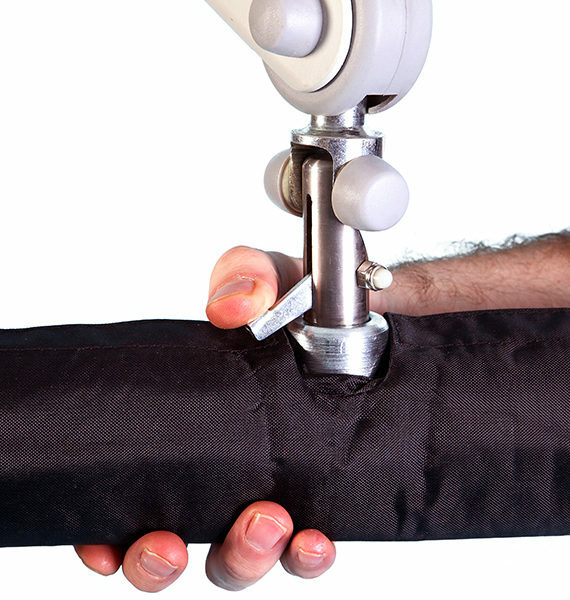 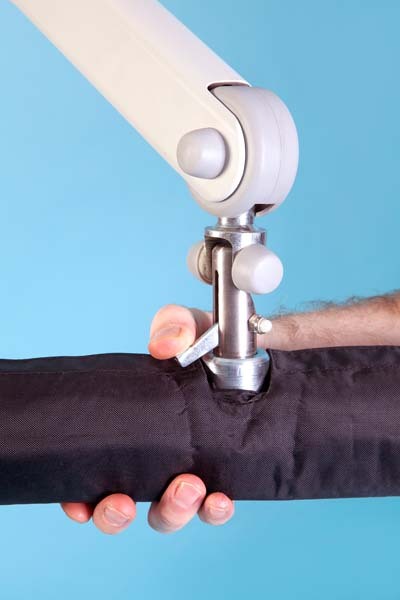 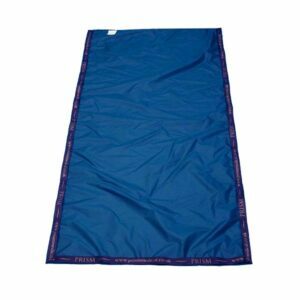 The lightweight design makes it a convenient tool for a visiting home carer or for the family that is on the go or short of space. 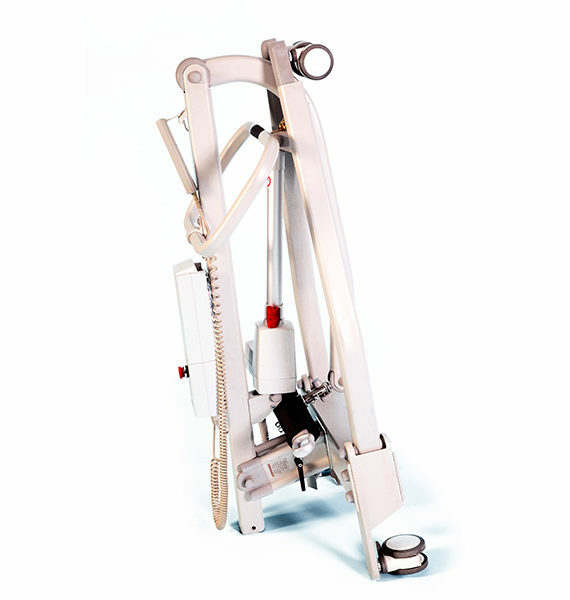 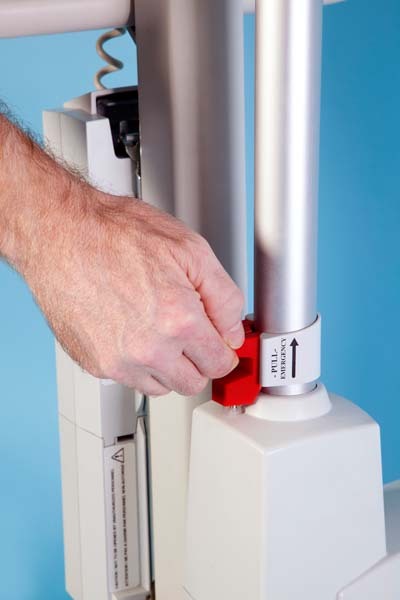 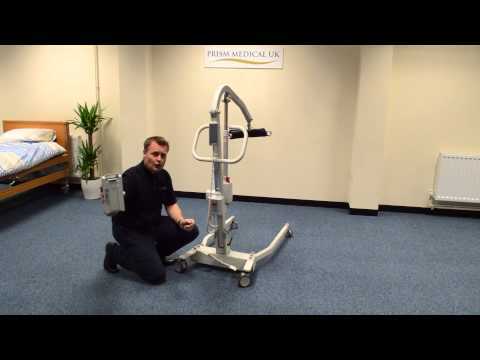 When needed the hoist can be quickly and easily set up ready for use. 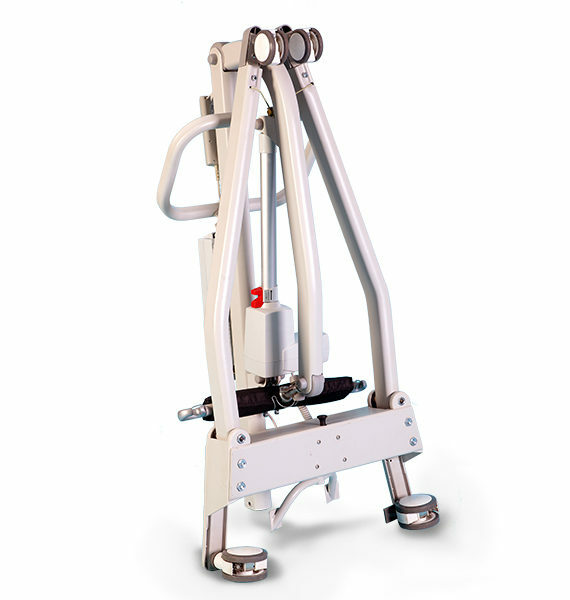 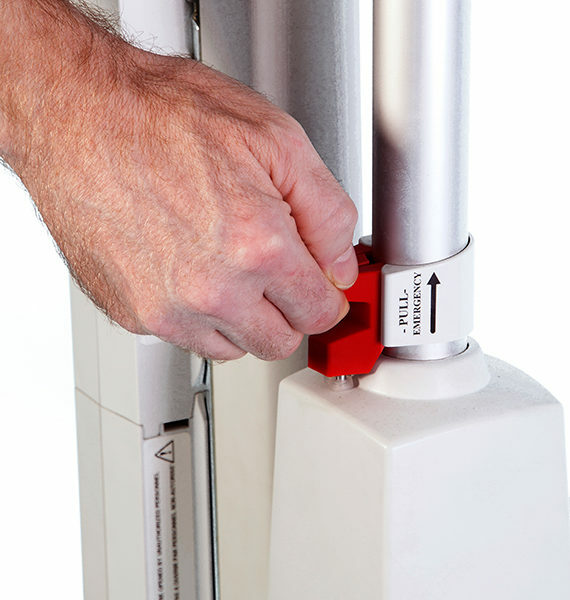 The Prism A-150F Folding Aluminium Mobile Hoist is ideal for all hoisting situations as well as lifting someone who has fallen to the floor.